Asheforde in East Cobb . Asheforde is a swim/tennis community located in Marietta. 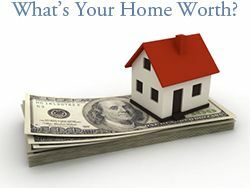 The homes in the neighborhood range in price from the $500,000’s – $800,000’s+. 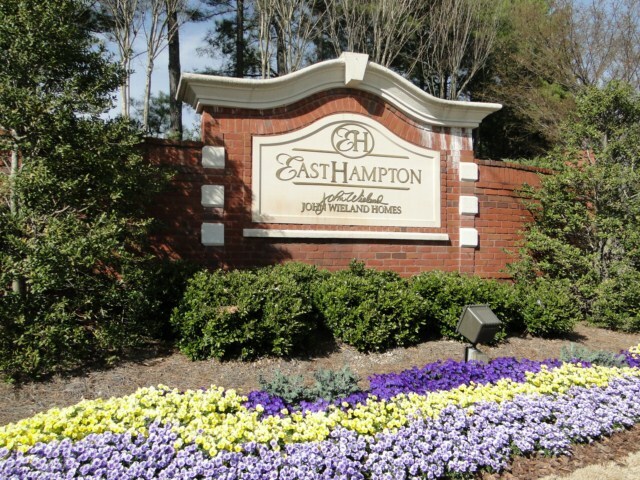 Residents can enjoy all of the nearby East Cobb amenities, and the close proximity to the beautiful forest and parks along the Chattahoochee River. 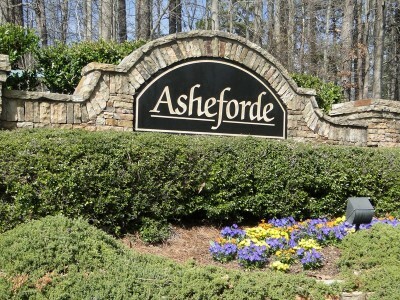 Asheforde is located in East Cobb’s 30068 zip code. See all homes for sale in Asheforde. Here are the top 10 reasons why we love Asheforde and East Cobb. Lower Roswell Road. 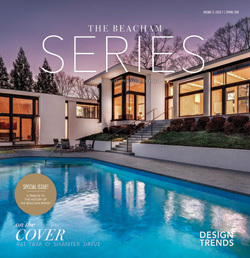 There is a Homeowner’s Association with annual dues, and they also include maintenance of the common grounds in the neighborhood. The Asheforde neighborhood is in the Cobb County School District and residents are zoned for: Mount Bethel Elementary School, Dickerson Middle School, and Walton High School. Dickerson Middle School is a Blue Ribbon School of Excellence, and Walton High School also has many awards. Marietta Ice Center – A quick drive down Lower Roswell Road will bring Asheforde residents to the Marietta Ice Center. The facility offers ice hockey, figure skating, regular ice skating classes. The ice hockey league has youth and adult groups, and the ice center is home to the only synchronized skating program in Georgia. There are also several hockey and skating camps for all skill levels, and there is even a Curling club. The Ice Center is open for public skating and available for private party rentals. The East Cobb Library is just minutes away from the Asheforde neighborhood. The facility is open Monday through Saturday and often has many special events. Some of the activities include career services, book readings, book discussion groups, Wii video game parties, and several other educational programs for children and adults. In addition to books and other media rentals, there are also 4 private study rooms, a Children’s Program room, a Teen space, and 25 computers with free internet access that library members can use. There is also a public meeting room that can be reserved and holds up to 100 guests. Chattahoochee Nature Center – The Chattahoochee Nature Center is less than a mile and a half north of Asheforde, and is located at 9135 Willeo Rd in Roswell. This wonderful learning center has events for children, families, and adults. 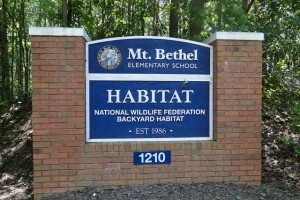 Some of the regular activities include wildlife programs, environmental education, horticulture, and more. They also have several annual festivals, including an Earth Day Fest, Halloween Hikes, a Holiday Market, and the Flying Colors Butterfly Festival. There are also many groups, clubs, and camps for all ages and interests. The Chattahoochee Nature Center is also the perfect setting for weddings, conferences, birthday parties, and all types of celebrations or meetings. Southwest of the Asheforde neighborhood is the Fountains of Olde Towne shopping center. Stores such as Tuesday Morning and Haven the Dog Spot are located there. There’s also a catering company and event venue, The Pavillion, in the shopping center. 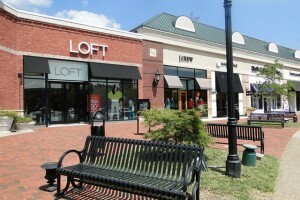 To the northwest is East Cobb’s outdoor-air shopping mall, The Avenues of East Cobb. The beautiful mall is located just a few minutes away and has stores such as: Bed Bath and Beyond, Gap, Eddie Bauer, Pottery Barn, Michaels, Loft, J. Crew, Banana Republic, Talbots, and more. Nearby, Merchant’s Walk also has Kohl’s, Old Navy, ULTA, Whole Foods, and the Merchant’s Walk Stadium Cinema 14 movie theater. 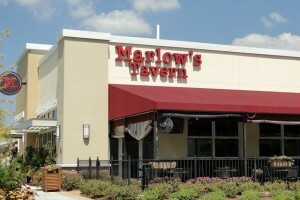 Asheforde residents can take a short drive down Lower Roswell Road to enjoy restaurants such as: Tijuana Joe’s Cantina, Mellow Mushroom, Red Curry Thai, Longhorn Steakhouse and Bradley’s Bar and Grill. The Avenues of East Cobb and other nearby shopping centers to the northwest also offer delicious dining options including: Aurelio’s Pizza, Seed Kitchen and Bar, Marlow’s Tavern, Houlihan’s, Zoës Kitchen, California Pizza Kitchen, Bamboo China Bistro, and La Madeleine. Chattahoochee River National Recreation Area – Asheforde is within walking distance to the Chattahoochee River National Recreation Area. 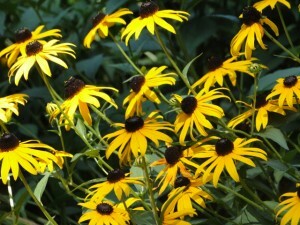 The scenic area is surrounded by lush parks, and the area has several hiking trails along the Chattahoochee River. Just south of the reservoir is also the Morgan Falls Overlook Park. It’s located at 200 Morgan Falls Road and it offers plenty of outdoor space for recreational activities. There’s several picnic pavilions, a children’s playground, a boat dock/fishing pier, a hiking trail, a fire pit, and even relaxing porch swings. The park offers stunning scenic views of the Morgan Falls Dam and the Chattahoochee River. There are also public restrooms conveniently located on-site. The Sandy Springs dog park is also located close to the Morgan Falls Overlook Park. A few minutes north of Asheforde is the Roswell Cultural Arts Center. The venue holds a 600 seat theater that is used to bring a broad spectrum of performing and visual artists to the community. In addition to the various shows and performances that take place at the center, corporate meetings can also be held there. The facility has additional meeting rooms, a large lobby or reception space, and an exhibit hall. The second floor of the building houses the Roswell Historical Society and the City of Roswell Research Library and Archives. A vast amount of historical information including: photographs, books, maps, newspapers, and other research documents are stored there, and can be used for research purposes. 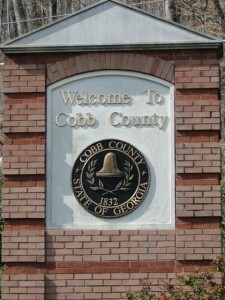 Location – The Asheforde neighborhood is located in East Cobb County. This popular Marietta area has easy access to downtown Atlanta and the other surrounding suburbs via GA-400. Click here to see Asheforde on the map.